The puzzle world was stunned this weekend by the sudden passing of a true crossword legend: Merl Reagle. 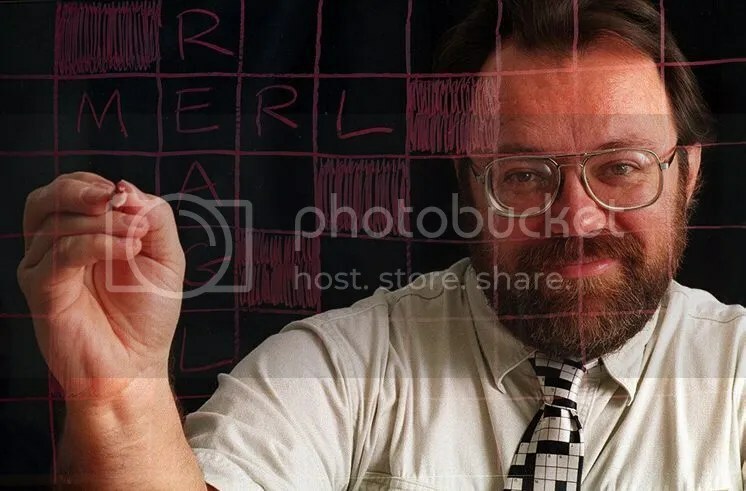 Merl has been one of the biggest names in puzzles for a long time now, one of the few crossword constructors who was successful and prolific enough to work on puzzles full-time. 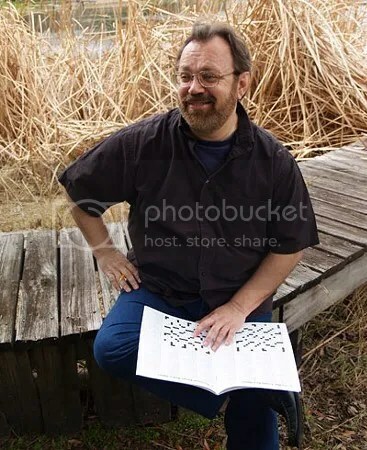 Between his appearance in the Wordplay documentary and a cameo on The Simpsons alongside New York Times crossword editor Will Shortz, he proudly represented both the love of puzzles so many solvers share AND stood as a standard-bearer for crossword construction and quality puzzling. 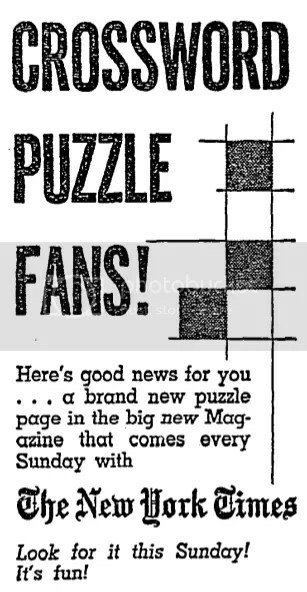 Merl sold his first crossword to the New York Times at age 16 — ten years after he started constructing puzzles, amazingly enough! In a career spanning five decades, his contributions to the world of puzzles were myriad. Nearly every year, one of his puzzles appears at the American Crossword Puzzle Tournament. 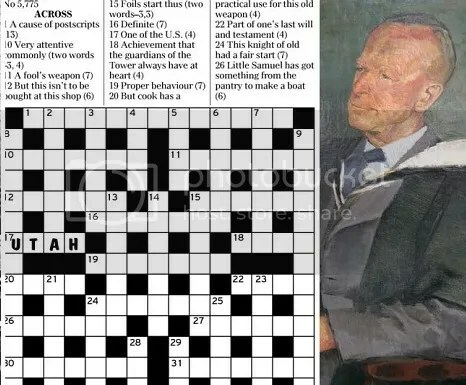 The crossword he constructed for the 100th Anniversary of the Crossword was turned into a Google Doodle, and, based on my research, is the most solved crossword puzzle in history. 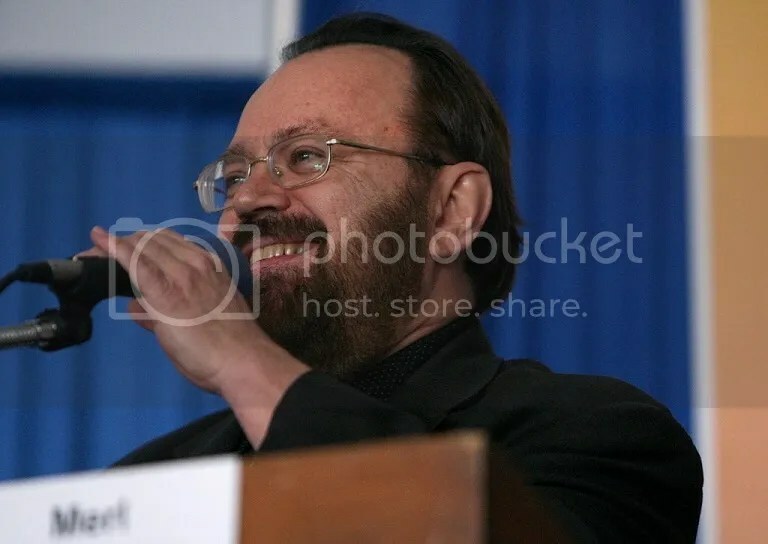 A craftsman with humor and heart (and no small amount of anagram skill), Merl was truly one of a kind. Merl gave me his philosophy of puzzle construction at the ACPT one year. His goal, he said, was to make the solver smile. Coming up with a funny theme was the main thing. His test when he came up with an idea was to run it past his wife, who is not a puzzler. If it made her smile, it was a keeper. He wasn’t out to frustrate the solver with obscurities or unnecessary crosswordese, so he used common entries as much as possible. His mantra was that the fill should not be overly difficult. The dozens of tributes I’ve seen online are a testament to how many friends and admirers Merl earned over the years. There are too many to link to here, but I want to highlight a few from fellow puzzlers Brendan Emmett Quigley, Deb Amlen, and David Steinberg. Merl, you will be missed. Thank you, for the laughs, for the tough crossings, the trickiest-of-tricky clues, and the many unexpected delights you managed to spring on so many solvers. 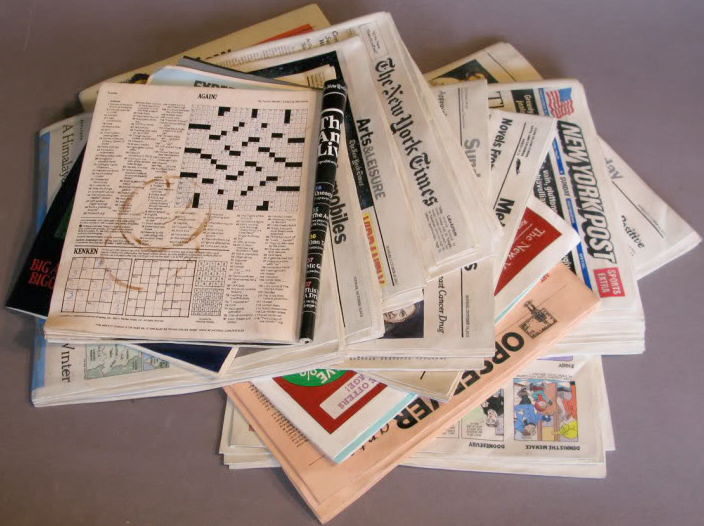 You can check out Merl’s work on his Sunday Crosswords website as well as some of his collections on Amazon. Click the links. You won’t regret it. 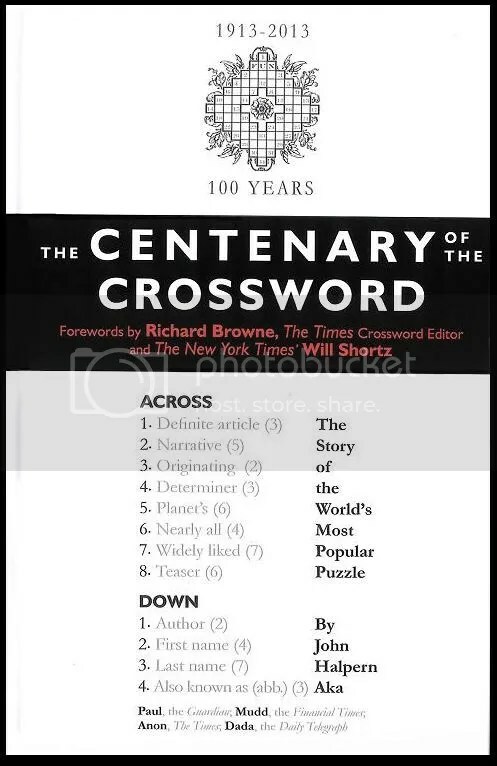 Crosswords have certainly changed the world. They’re the most popular puzzles in history, challenging the minds of millions every day and kickstarting a pencil-and-paper puzzle revolution in the process. Heck, they’ve even been used in England as part of the recruitment process for code breakers and other puzzly government positions! But did you know that some constructors have been accused of trying to bring about actual revolutions with crosswords? 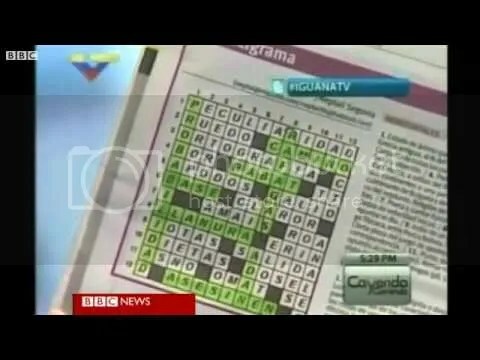 While there are no details on what the incendiary message secretly contained within El Aragueno’s puzzle might have said, this isn’t the only time crosswords and constructors have run afoul of the powers that be. 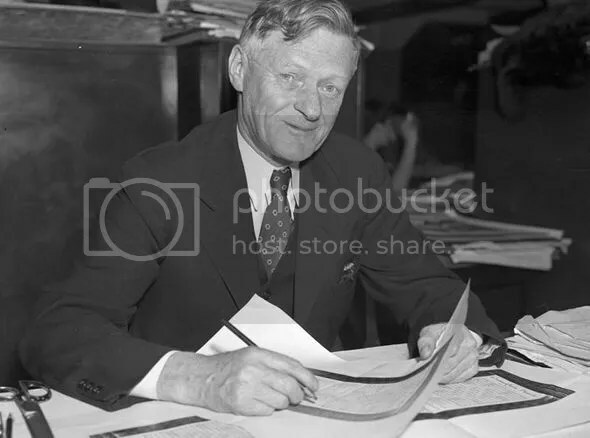 Back in June of 1944, physics teacher and crossword constructor Leonard Dawe was questioned by authorities after several words coinciding with D-Day invasion plans appeared in London’s Daily Telegraph. The words Omaha (codename for one of Normandy’s beaches), Utah (another Normandy beach codename), Overlord (the name for the plan to land at Normandy on June 6th), mulberry (nickname for a portable harbor built for D-Day), and Neptune (name for the naval portion of the invasion) all appeared in Daily Telegraph crosswords during the month preceding the D-Day landing. 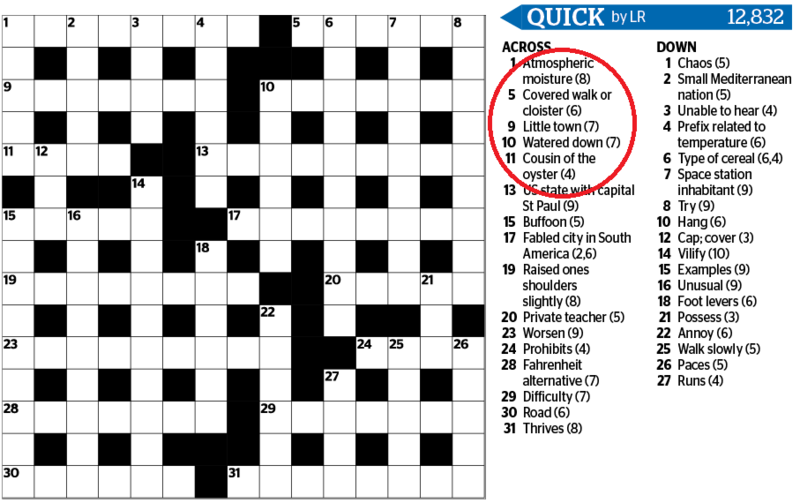 Either way, it just goes to show you how influential crosswords have been (and could be!) over the last hundred years.